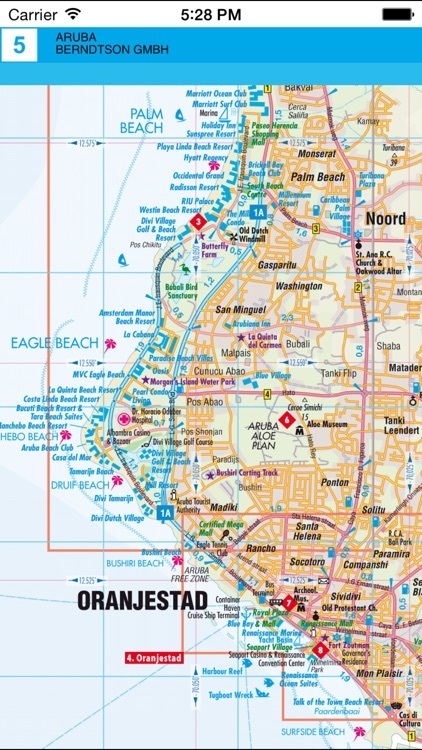 We present a digital version of the printed map of Aruba, which is brought to you by a cartographic publishing house Berndtson. 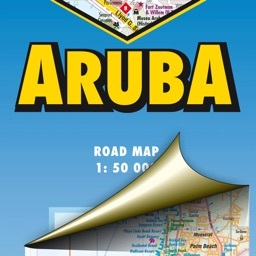 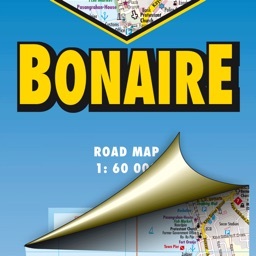 The edition features a detailed map of the island. 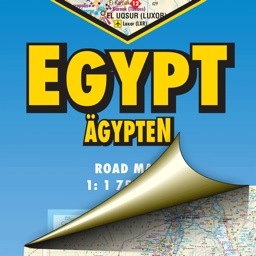 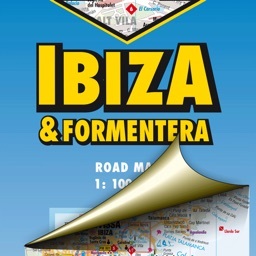 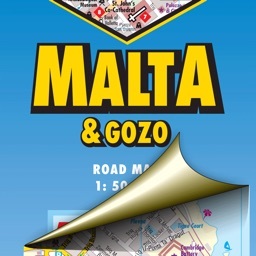 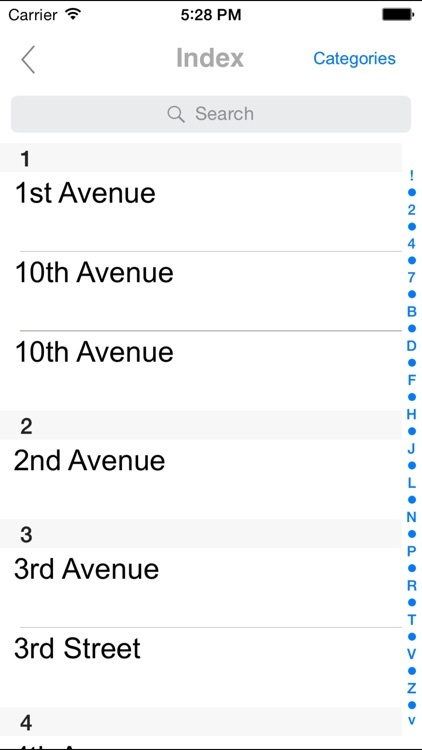 Roads and inhabited places, as well as main sights, churches, cinemas, hotels, restaurants are indicated on the map. 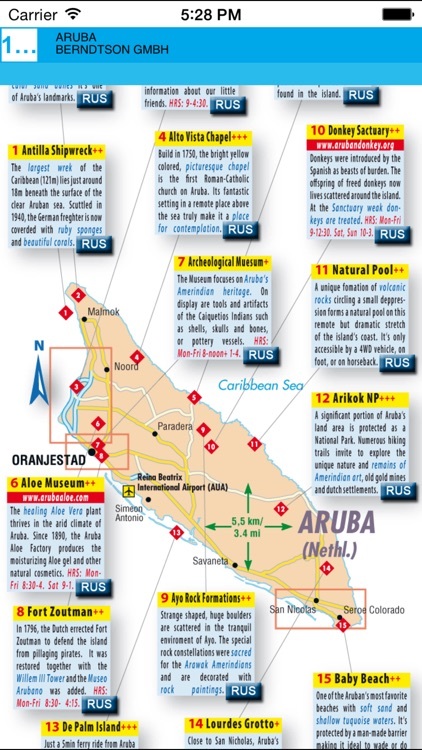 Such objects as national parks, shipwreck site, beaches and others are shown on the map. 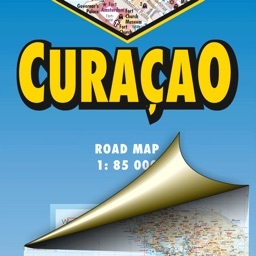 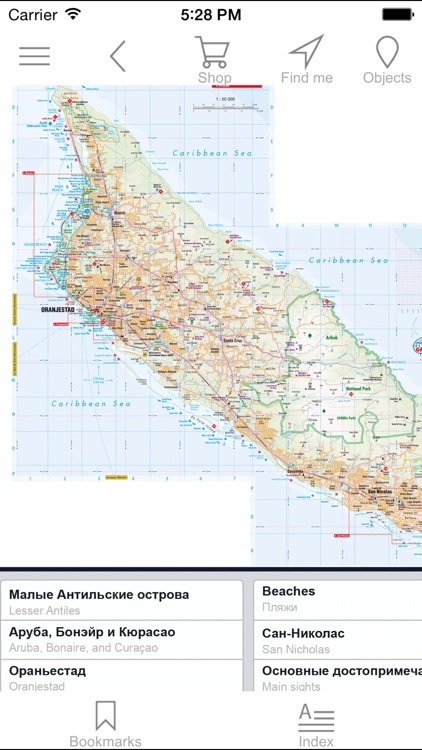 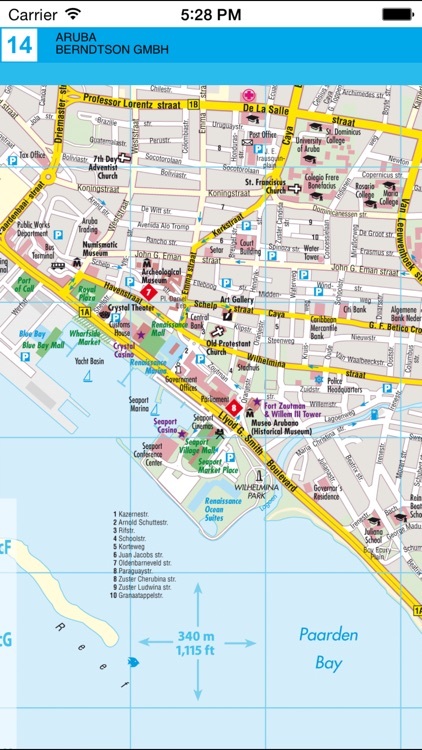 The edition features additional maps: Lesser Antiles, ABC islands, Oranjestad, San Nicholas.